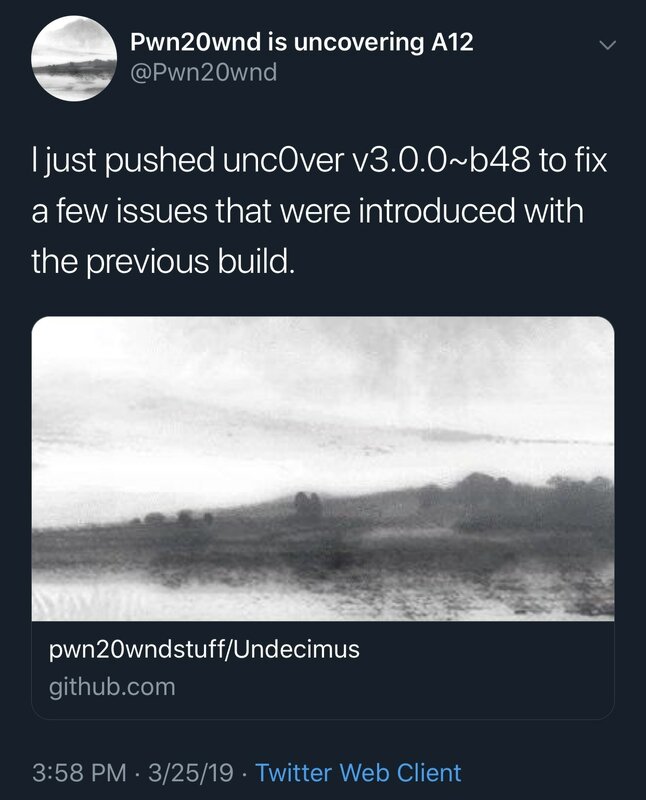 Shortly after dropping unc0ver v3.0.0 beta 47 during Apple’s special event on Monday, hacker and unc0ver lead developer Pwn20wnd followed up with yet another release – unc0ver v3.0.0 beta 48 – which purportedly incorporates more bug fixes and improvements. 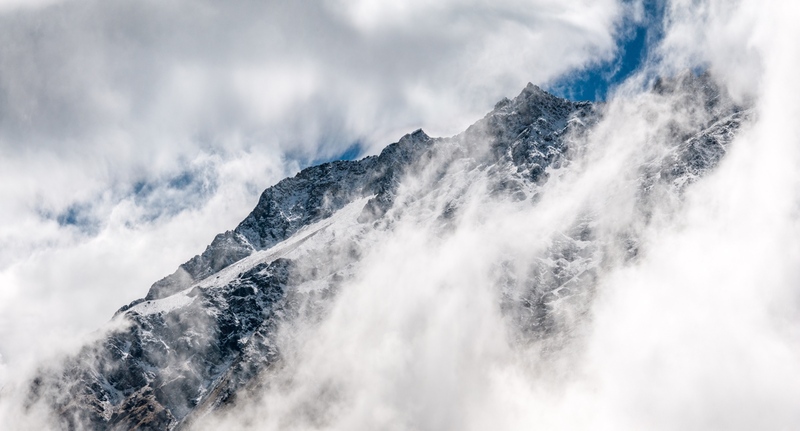 Some users were reporting issues jailbreaking with unc0ver v3.0.0 beta 47, and if you were one of them, then beta 48 should get you out of that rut. If you’re already jailbroken on iOS 12 with the unc0ver v3.0.0 pre-release, then you’re advised to download and run this update as soon as possible to take full advantage of the new features and improvements. 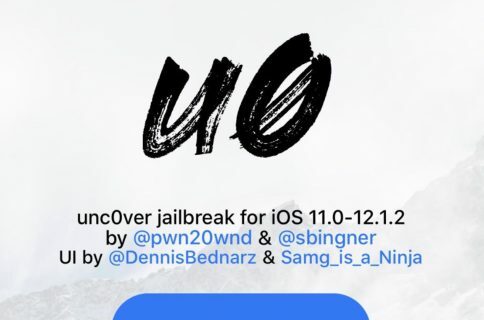 On the other hand, the unc0ver v3.0.0 pre-release is still in beta, and while it might be tempting to hop onboard right now, we’d strongly advise that novice jailbreakers wait for the official public release. This beta is mostly intended for developers and jailbreak power-users. Did unc0ver v3.0.0 beta 48 solve any issues were having with jailbreaking? Let us know in the comments section below.